My name's Rita and I love to draw spooky and colorful things! I'm fluent in English, Lithuanian and Russian so choose your favorite to contact me! 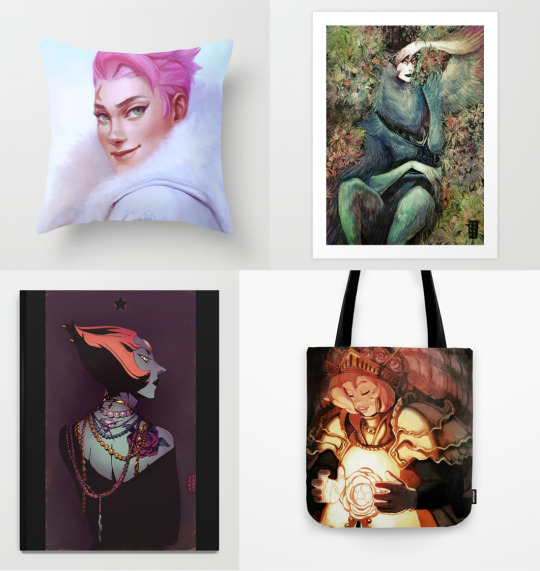 I’ve recently added more stuff to my Society6 store and they are also having all sorts deals this week so feel free to take a look! Also, if there’s any kind of product that isn’t there but you’d like to have, feel free to message me and I’ll see what i can do! ;’) Thanks!